Game Of Thrones is returning to our screens for the last time this April and people are hyped about it. Now HBO has released new Game Of Thrones footage in a trailer for their upcoming series on HBO. My heart stopped when seeing this new Euphoria and The Righteous Gemstones footage and started again at Watchmen. A girl has seen a dragon! It is only about five seconds long and still doesn't tell you who wins the Game of Thrones but Aria did see a dragon which is making us even more hyped for the eight season. The first episode of Game of Thrones Season 8 will air on 14 April. 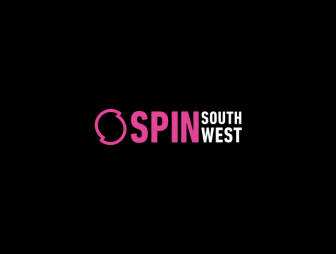 Follow SPIN South West On Instagram for the latest entertainment news. You can win tickets to Post Malone on our Instagram right now.